Facing additional penalties for violating probation? You need a lawyer now more than ever. Call 954-533-2756 to discuss your options. Free consultations. There are multiple reasons that people run into problems with their probation, and many of them are beyond their control. If you have been accused of violating your probation, my law firm — The Law Office of Gustavo E. Frances, P.A. 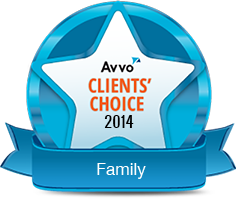 — can help you to either fight the violation or attempt to reinstate your probation. Probation violations: If you are accused of violating your probation, you may still get up to the maximum sentence you were facing. 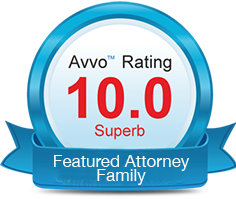 It is extremely important to work with an attorney who fights hard to protect your rights. Early termination of probation: Under Florida law, you may be eligible for early termination of probation after you have reached the halfway point in your probation. I can guide you through the process. Technical violations: You can be charged with violating your probation if you have been found to violate a probation-related rule, e.g., you changed your address without notifying your probation officer. An experienced attorney can often help you in this situation. You should know, for example, that successfully prosecuting this type of violation requires that the state prove the violation was both willful and substantial. Committing a new crime while on probation: If you commit a new crime while you are on probation (a new law violation) — even if it is a misdemeanor or a criminal traffic offense — it is important to contact an attorney immediately. If you do not, a conviction can weigh heavily on your probation, since a double penalty attaches in the sense that the new charge will result in both a violation of your probation and constitute a new and independent charge by itself. I can help. At The Law Office of Gustavo E. Frances, P.A., I offer reasonable prices for parole violation matters. I understand that sometimes a payment plan may be necessary, and I work with you to set up a plan you can afford. If needed, I also accept most major credit cards. And, initial consultations are always free. If you receive a “withhold of adjudication” with your probation sentence, you are eligible for an expungement or sealing of your record. If you have been arrested on a probation violation, take action. Do not communicate further with any detectives, police, states attorneys or other government personnel without having an experienced attorney beside you. It is important to understand that anything you say to law enforcement after being arrested can become evidence that will potentially be used against you. If you need legal advice, if you have been accused of a probation violation, take action. Talk to an attorney about your legal problems. 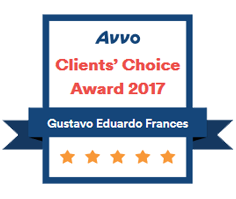 Contact The Law Office of Gustavo E. Frances, P.A., toll free at 954-533-2756 during business hours and after hours at 954-703-4207. Consultations are always free and confidential. Many people do not realize the serious legal consequences that can come with traffic violations — but these things should be taken seriously. 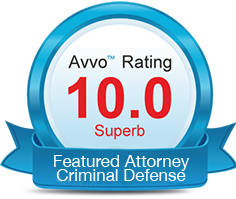 The benefits of obtaining an experienced criminal defense attorney as soon as possible cannot be stressed enough. Florida has some of the strictest laws against illegal drug possession, manufacturing and distribution. 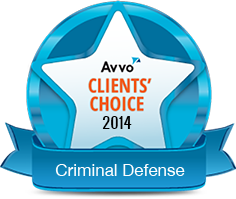 Florida law takes drug crimes seriously and, as your lawyer, it is my job to build a serious defense. If someone attacks you, you have the right to defend yourself. There are multiple reasons that people run into problems with their probation, and many of them are beyond their control. While a restraining order is often issued temporarily, it can have a long-term effect on the receiver. As a victim of domestic violence, abuse, harassment or stalking, you have the right to seek a restraining order. Sometimes situations get out of control. Other times, false allegations are made. The police are not your friends. At The Law Office of Gustavo E. Frances, P.A., I handle a wide range of theft crimes, from petty theft to first-degree grand theft. Florida weapons charges laws have become increasingly strict, and the potential sentences people face are longer. For legal representation in any dissolution of marriage matter, please reach out to me online or call me toll free at 954-533-2756.